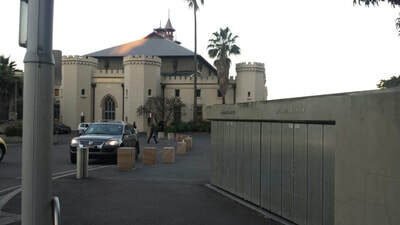 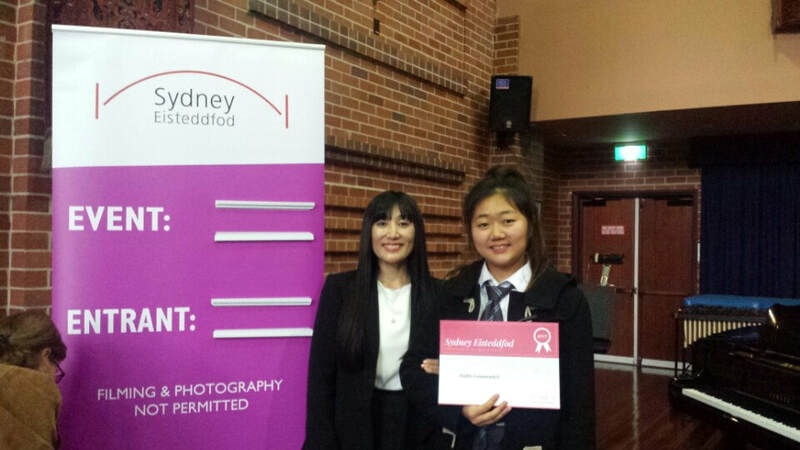 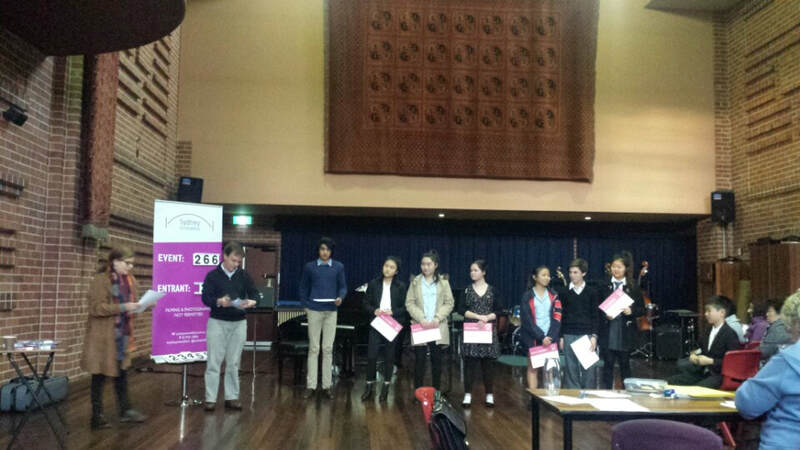 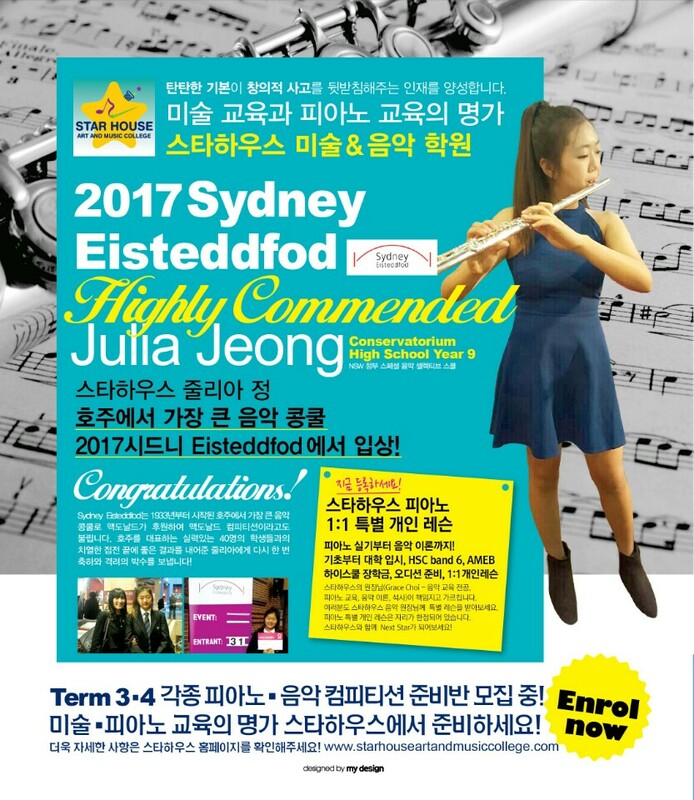 Congratulations to Julia Jeong Year 9 student from The Conservatorium High School majoring in flute was awarded Highly Commended in the Sydney Eisteddfod Competition 2017. 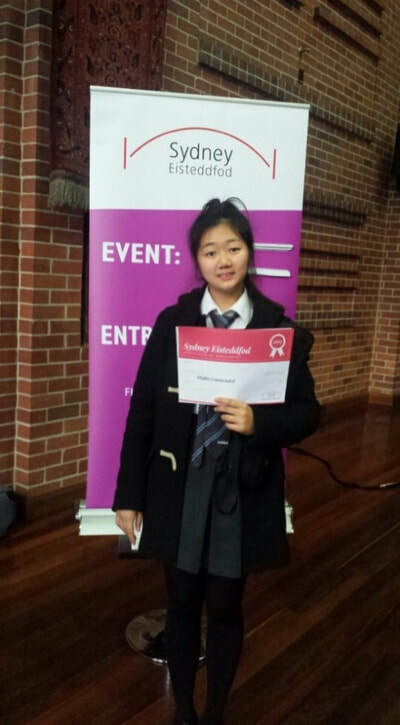 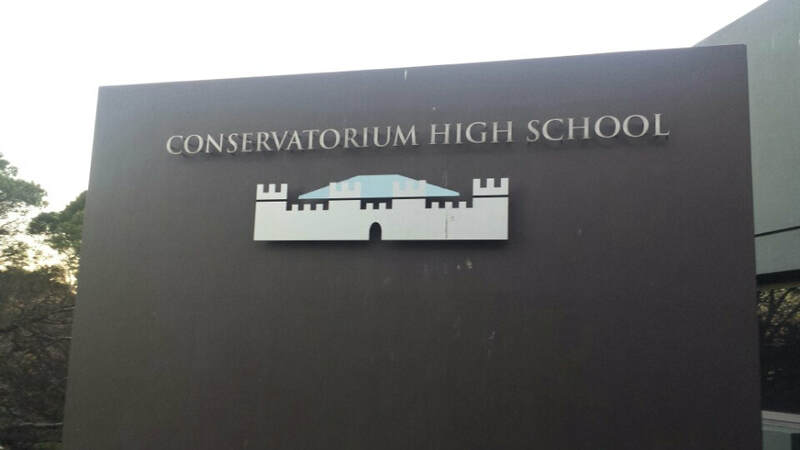 She did an outstanding performance and a huge achievement as the state's brightest and most musically gifted flutist competed in this competition. 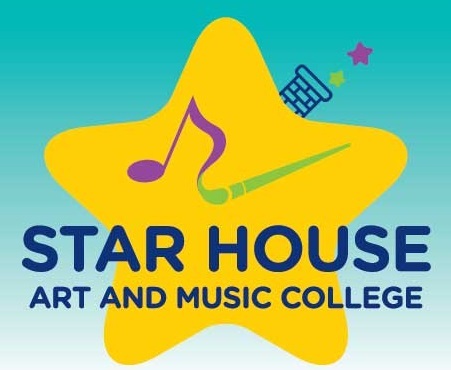 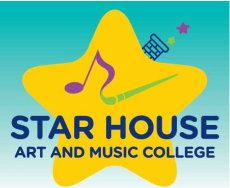 In her company was Grace Choi the principal and music director of Star House Art an Music College. Who gave her inspiration and support to live up to Julia's musical dreams.